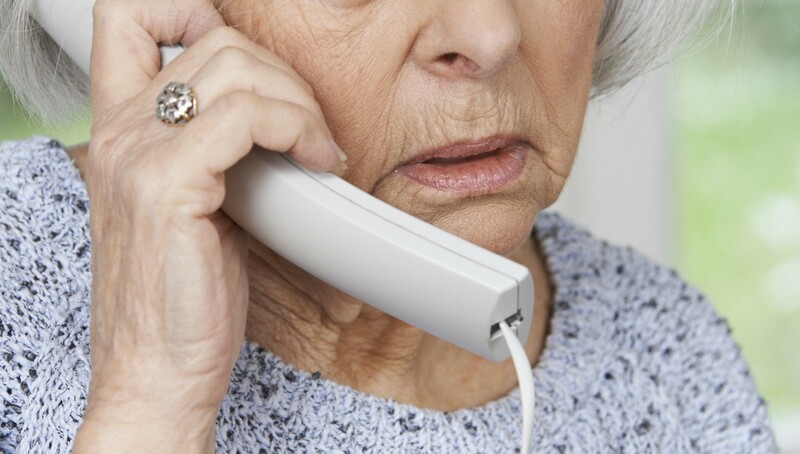 Ofcom has launched a review of standalone landline prices over concerns that the elderly and vulnerable are being particularly affected by rising costs. 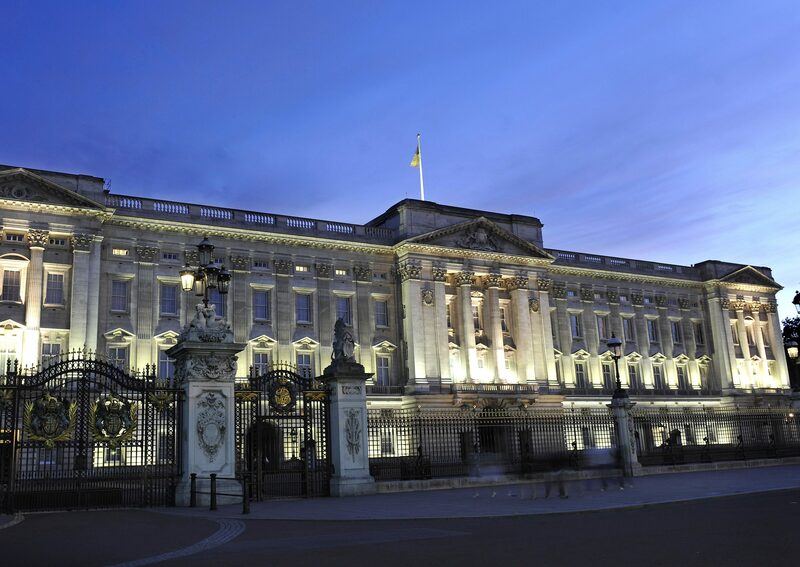 An online petition calling for the royals to pay for Buckingham Palace's £369 million refurbishment is gathering pace, attracting more than 130,000 signatures. 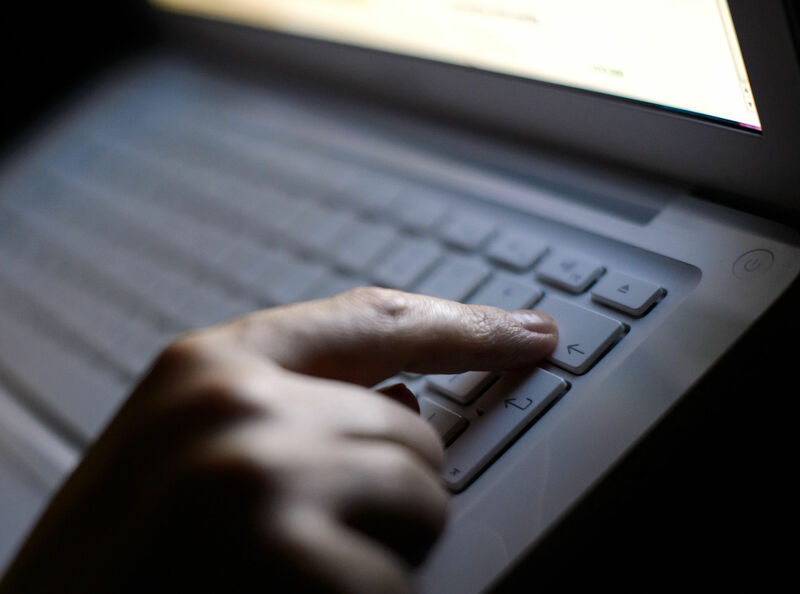 Cyber criminals are expected to steal more than £18.5 million from UK bank accounts over Black Friday and Cyber Monday as shoppers flock online, according to a report. 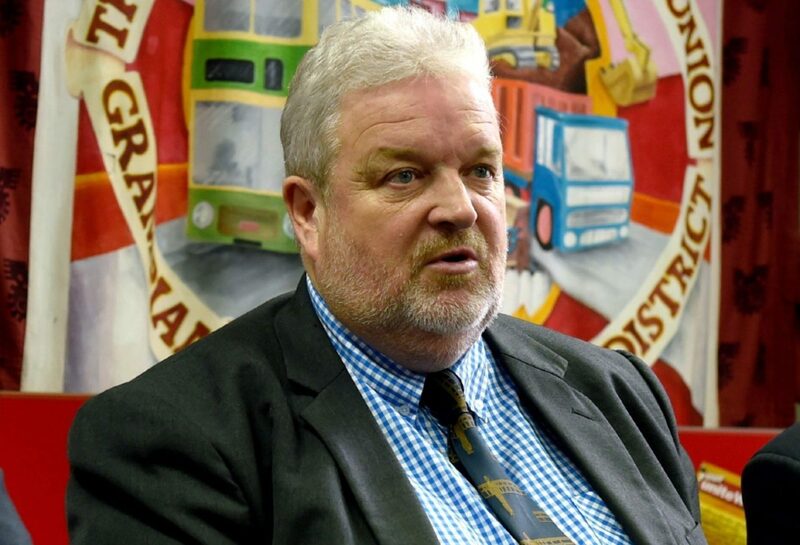 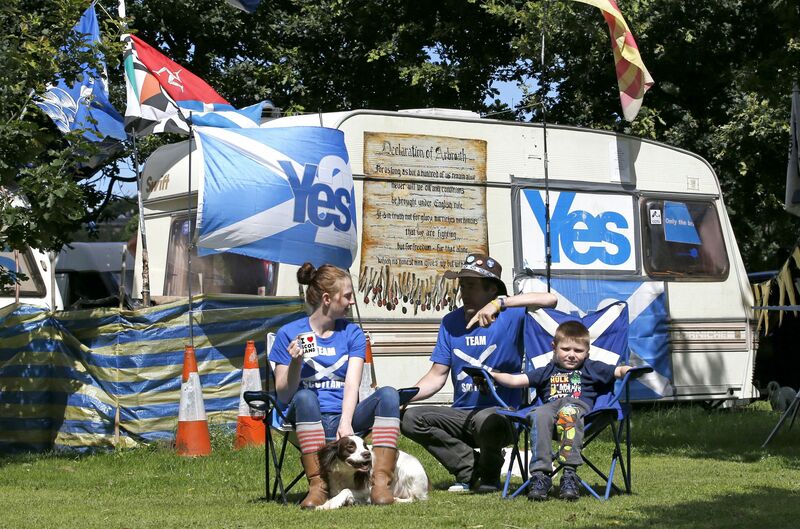 The shadow Scottish secretary has urged the SNP to "shine the light of truth" on policing during the 1984-85 miners' strike by holding an inquiry in Scotland. 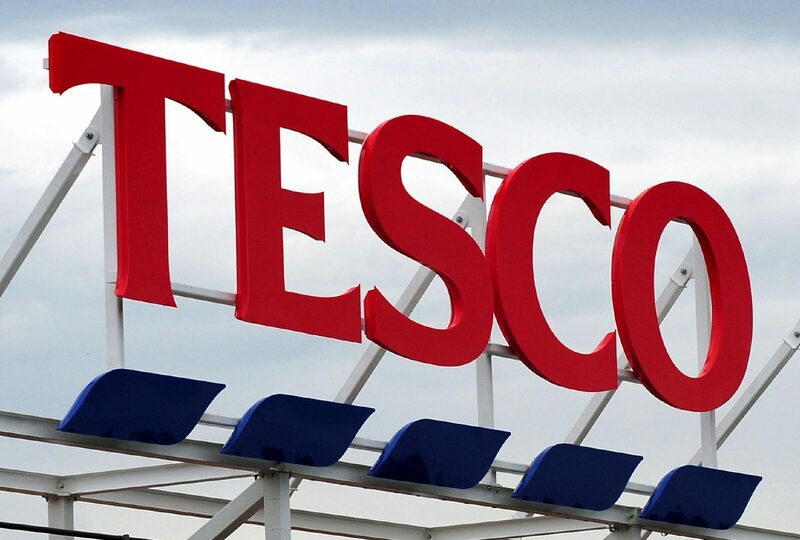 Tesco Bank will freeze customers online transactions after falling victim to a hacking attack, its chief executive has said.